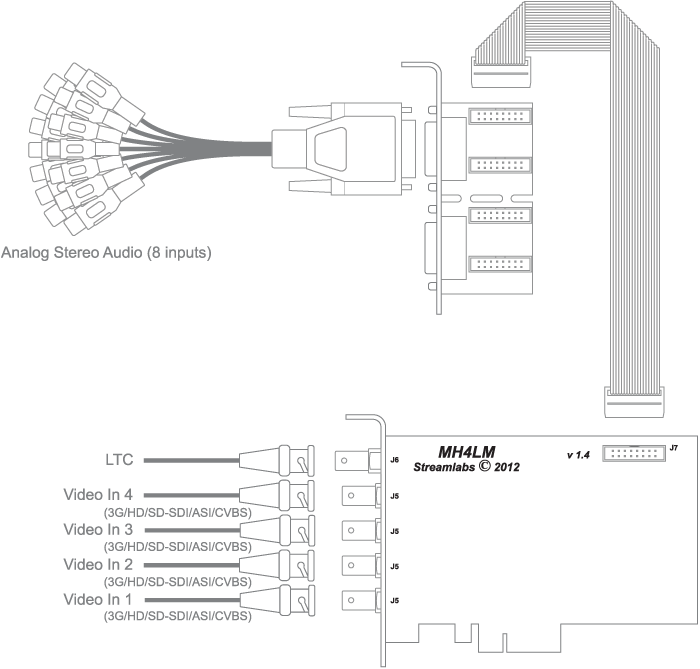 MH4LM-22 - Supports VBI, what allows working with subtitles, CC, teletext and timecode. MH4LM-30 - Does not support VBI. Can perform Hardware Scaling, what downgrades PC hardware configuration and reduces load on a PC bus.